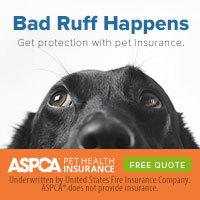 We’re Your Most Trusted Online Source for Pet Products! Ordering is easy! Click the "shop now" button below to visit our online store. You can also order over the phone! Call our office at 316-683-4641 or the Vetsource Pet Owner Care team at (877) 738-4443 Monday through Friday from 5 a.m. to 5 p.m. Pacific Time.